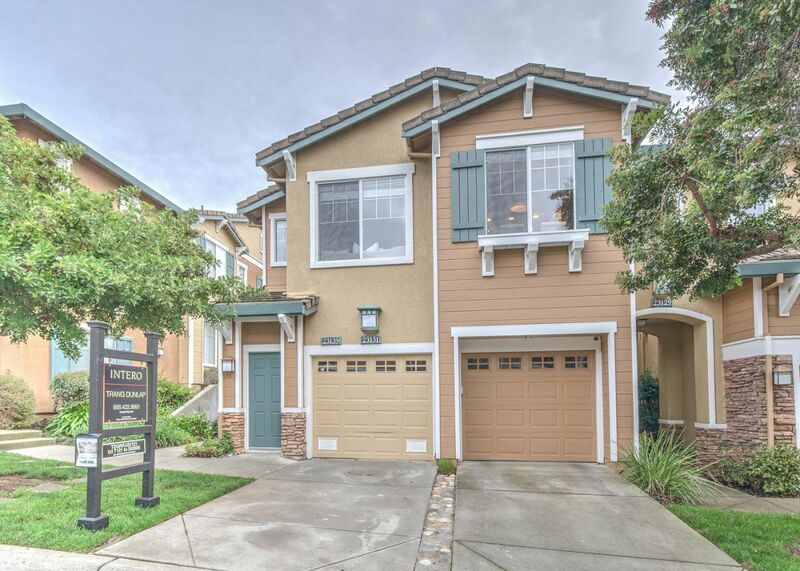 Stunning Townhome in highly sought-after Five Canyons Neighborhood in Castro Valley! 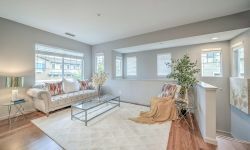 Welcome to this Stunning and Stylish 2 level town-home style condo at the Wildwood Five Canyons neighborhood in Castro Valley. 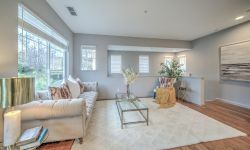 Recently remodeled corner unit with tons of natural light. Open living concept. 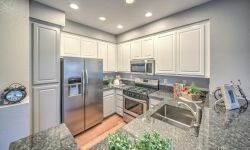 The gourmet kitchen comes equipped with classic timeless white cabinets, granite counter tops, gas stove, stainless steel appliances & breakfast bar. 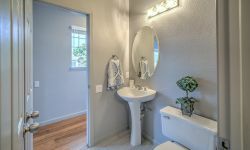 The master suite is spacious, walk in closet, access to bathroom & partial views of the bay during clear day. 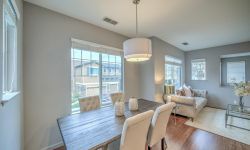 Gorgeous wood floors throughout. 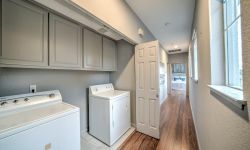 Washer & dryer in hallway closet. 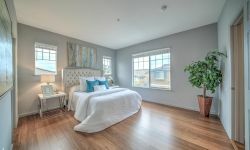 The 2nd bedroom is tucked away perfect for guest, office or family's needs. 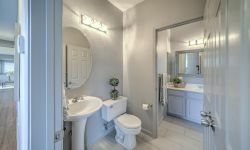 The unique bathroom set up allows access from both master bedroom and 2nd bedroom with separate vanity and privacy door. 1 car garage with interior access and parking on driveway. Additional guest parking in the community. 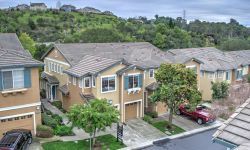 Located in the Wildwood, Five Canyons neighborhood in Castro Valley Hills with spectacular views of the greenbelt, rolling hills and San Francisco Bay. 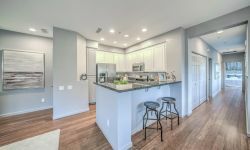 There are 913 homes from condos, townhouses, detached homes, single story, 2 story, tri-level built between 1995 – 2000 with contemporary and traditional styles. 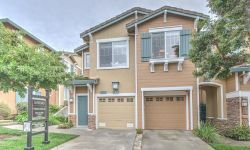 Commute to downtown Castro Valley or BART (2.5 Miles) is approx 10 minutes. 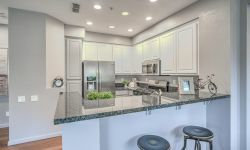 Shopping plaza is less than 1 mile away for grocery, pet store, restaurants, bank, coffee house & convenient store. 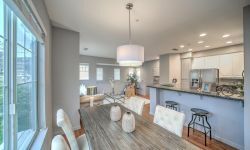 Amenities include heated Olympic size swimming pool, clubhouse, tennis courts, playground and basketball courts. There are many hiking trails surround the development. 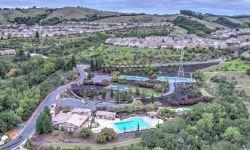 Five Canyons Park has a play structure, baseball fields and stunning views of the Bay. Five Canyons Open Space has more than 300 acres of open space and five miles of trails perfect for hiking or biking. 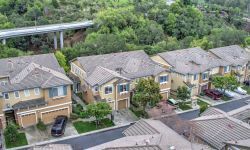 HOA Due: $320 per month for Wildwood and $184 per quarter for Five Canyons. Total approx $381.33 per month. 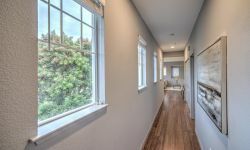 HOA maintains property exterior including roof, windows, siding, landscaping, common area, building insurance, trash, water & professional management. No litigation and pet friendly. No rental restriction. 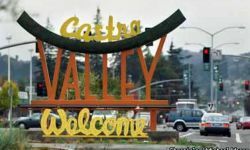 Castro Valley is in a great central location in the Bay Area. Approx 25 miles to SF & Palo Alto. 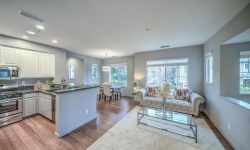 Close to San Mateo & SFO/Oakland airports. 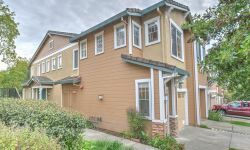 Easy access to BART, 580/880/680 freeways. Home to one of the areas premier school districts. There are many parks and trails. 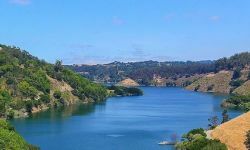 Don Castro Regional Recreation Area, Lake Chabot Regional Park, fishing, boating, camping to name a few. 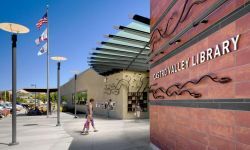 Castro Valley downtown will continue to grow in response to the needs of the upcoming generation. Need Help Getting a Mortgage? Get prequalified and start comparing loan options to determine your buying power. What would your payment be? 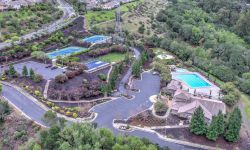 There are currently 4 properties for sale and Castro Valley real estate prices are between $618,888 and $929,000. 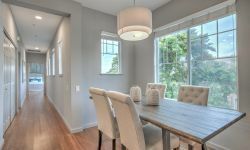 The median price for homes that are currently for sale is $801,870. 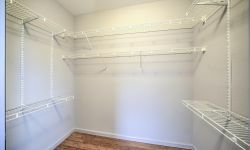 Homes are selling for about $490 per square foot. 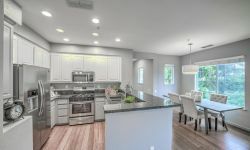 If you are serious about buying a home, we highly recommend looking at the full Market report at Castro Valley real estate price report setting up a market watch notification so you don't miss out. Experience and Dedication Working for Your Best Interest. 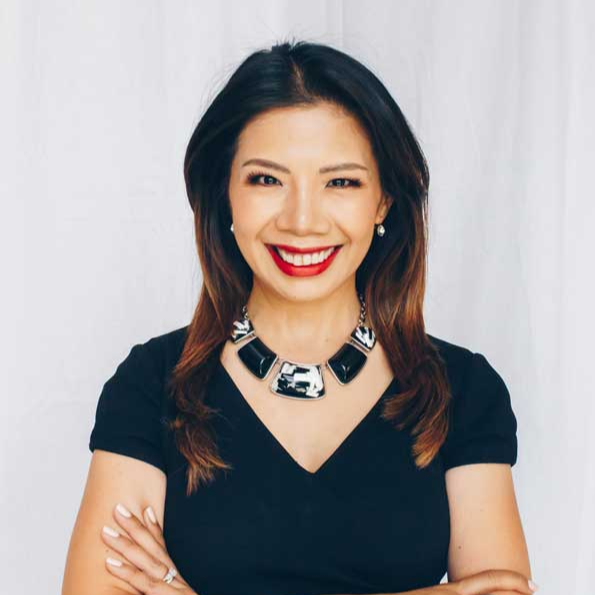 Trang has extensive experience in all areas of real estate services. She is top 5% producer for Intero worldwide and she is a top 8% producer for Alameda County. 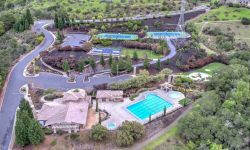 She has been top producer 13 years in a row and has sold over 450 homes. Disclaimer: School attendance zone boundaries are provided by a third party and subject to change. Check with the applicable school district prior to making a decision based on these boundaries.